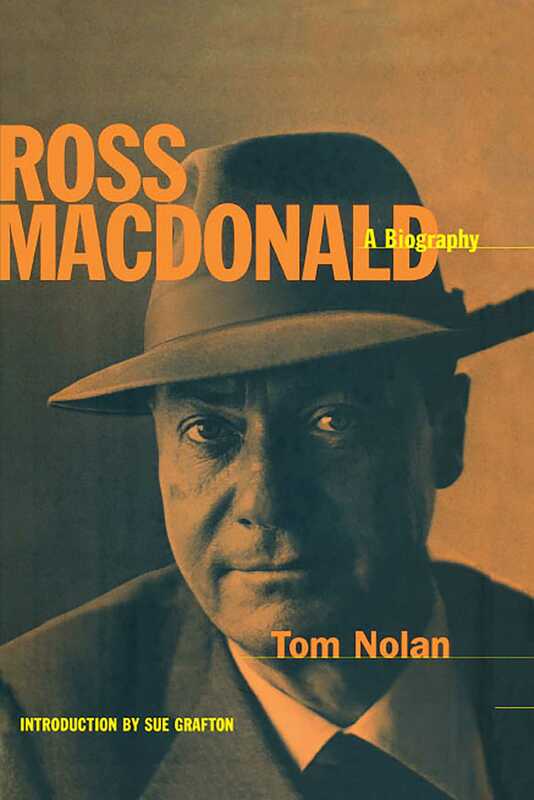 When he died in 1983, Ross Macdonald was the best-known and most highly regarded crime-fiction writer in America. Long considered the rightful successor to the mantles of Dashiell Hammett and Raymond Chandler, Ross Macdonald and his Lew Archer-novels were hailed by The New York Times as "the finest series of detective novels ever written by an American." Now, in the first full-length biography of this extraordinary and influential writer, a much fuller picture emerges of a man to whom hiding things came as second nature. While it was no secret that Ross Macdonald was the pseudonym of Kenneth Millar -- a Santa Barbara man married to another good mystery writer, Margaret Millar -- his official biography was spare. Drawing on unrestricted access to the Kenneth and Margaret Millar Archives, on more than forty years of correspondence, and on hundreds of interviews with those who knew Millar well, author Tom Nolan has done a masterful job of filling in the blanks between the psychologically complex novels and the author's life -- both secret and overt. Ross Macdonald came to crime-writing honestly. Born in northern California to Canadian parents, Kenneth Millar grew up in Ontario virtually fatherless, poor, and with a mother whose mental stability was very much in question. From the age of twelve, young Millar was fighting, stealing, and breaking social and moral laws; by his own admission, he barely escaped being a criminal. Years later, Millar would come to see himself in his tales' wrongdoers. "I don't have to be violent," he said, "My books are." How this troubled young man came to be one of the most brilliant graduate students in the history of the University of Michigan and how this writer, who excelled in a genre all too often looked down upon by literary critics, came to have a lifelong friendship with Eudora Welty are all examined in the pages of Tom Nolan's meticulous biography. We come to a sympathetic understanding of the Millars' long, and sometimes rancorous, marriage and of their life in Santa Barbara, California, with their only daughter, Linda, whose legal and emotional traumas lie at the very heart of the story. But we also follow the trajectory of a literary career that began in the pages of Manhunt and ended with the great respect of such fellow writers as Marshall McLuhan, Hugh Kenner, Nelson Algren, and Reynolds Price, and the longtime distinguished publisher Alfred A. Knopf. As Ross Macdonald: A Biography makes abundantly clear, Ross Macdonald's greatest character -- above and beyond his famous Lew Archer -- was none other than his creator, Kenneth Millar.